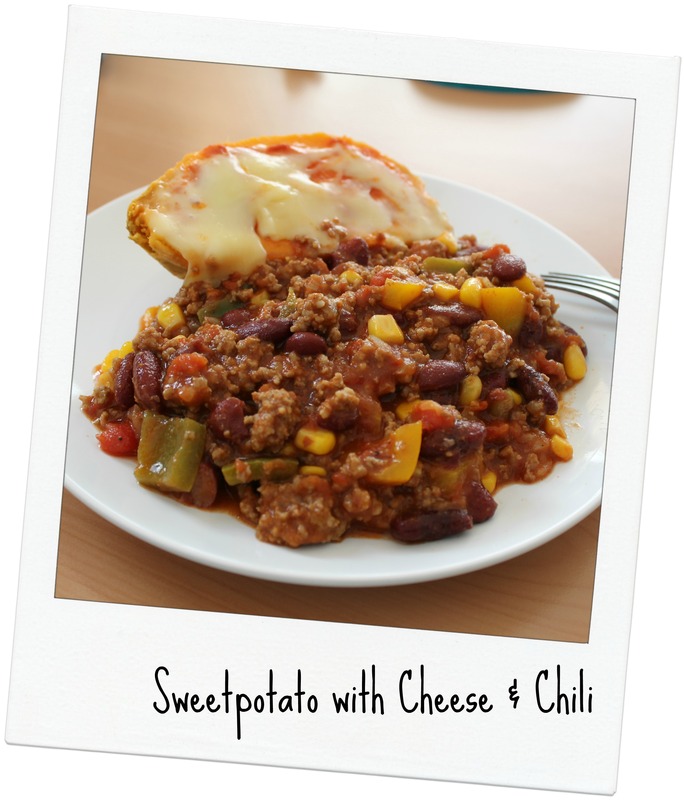 Spill it Sunday – Sweet AND Savoury – the best of both worlds! I hope you all had a fantastic weekend so far! My Saturday was nice. In the morning we hung out at our apartment and in the afternoon we went to Munich and visited our friend Manu and his girlfriend at their new apartment. They have adopted a tiny kitten and the little one naturally held all attention 🙂 In the evening we spend a cozy night in with grilled chicken breast and asparagus and a big pot of ice cream as a dessert. YUMMY! Today there’s our third soccer match. I am going to try it. After one week of resting my ankle I hope I will be able to play. One of my team mates is a skilled physio and she will be taping my ankle. If it doesn’t work out I’ll sit out but at least I gave it a try. 1. What is your absolute favourite strictly ‘sweet’ food? I think it’s cake! Yes, definitely cake! 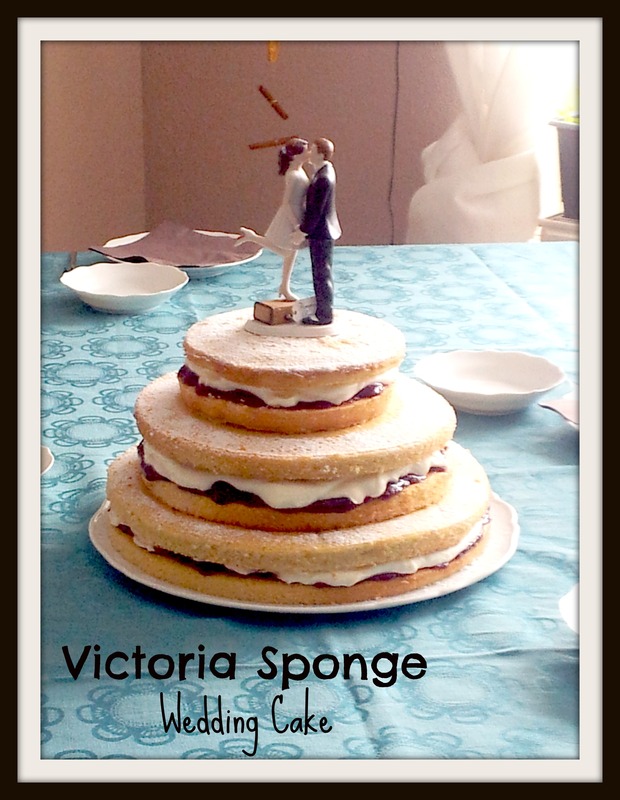 I made this three story Victoria Sponge as my Wedding Cake for the party after our civil ceremony. 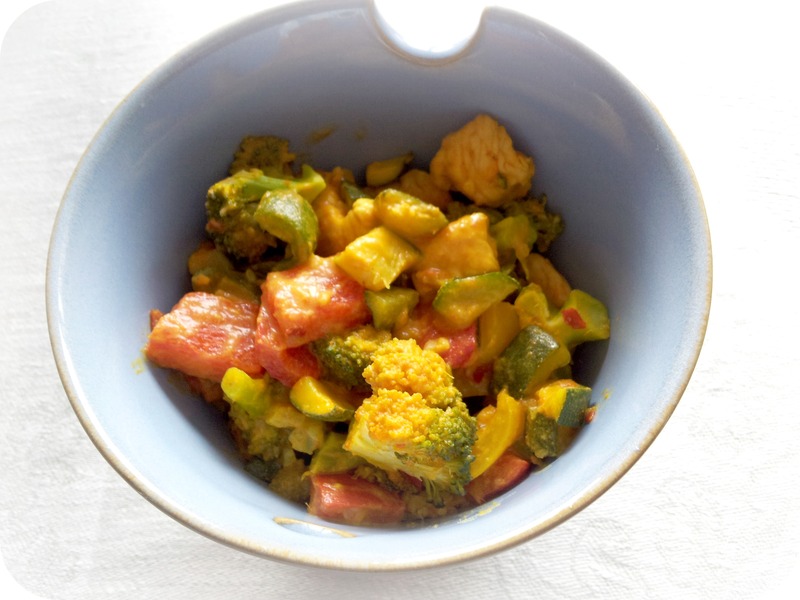 Great recipe and easy DIY! 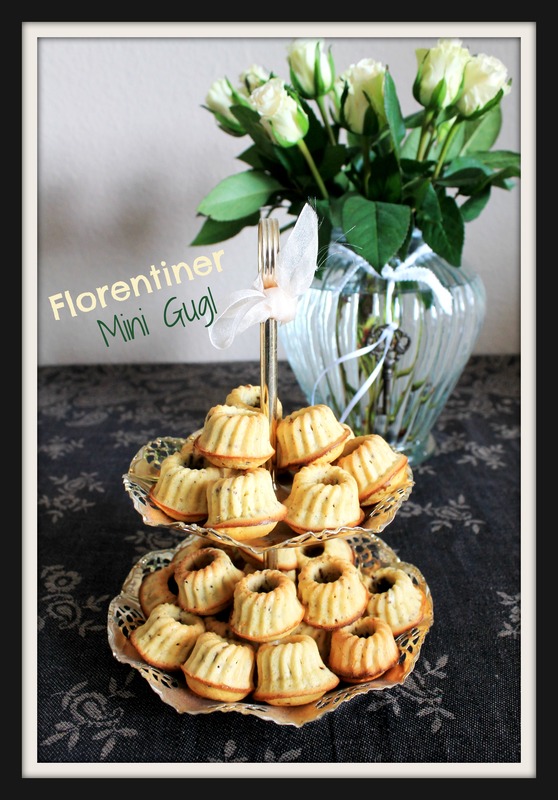 And these Mini Florentiner Gugls are so cute and so immensely yummy! 2. What is your absolute favourite strictly ‘savoury’ food? 3. 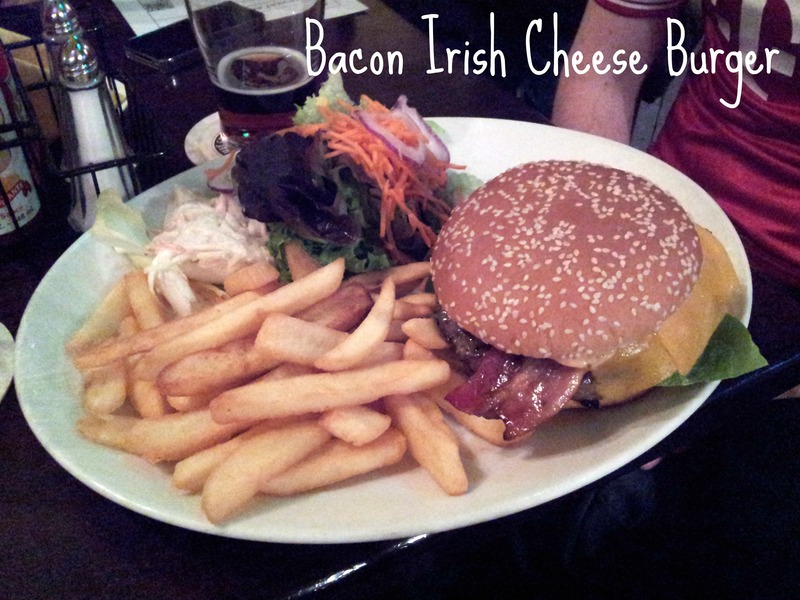 Best ‘Sweet and Savoury’ combination? Everything that combines sweet and savory is a win in my books. I love the combination of sweetpotato and hot spices. 4. 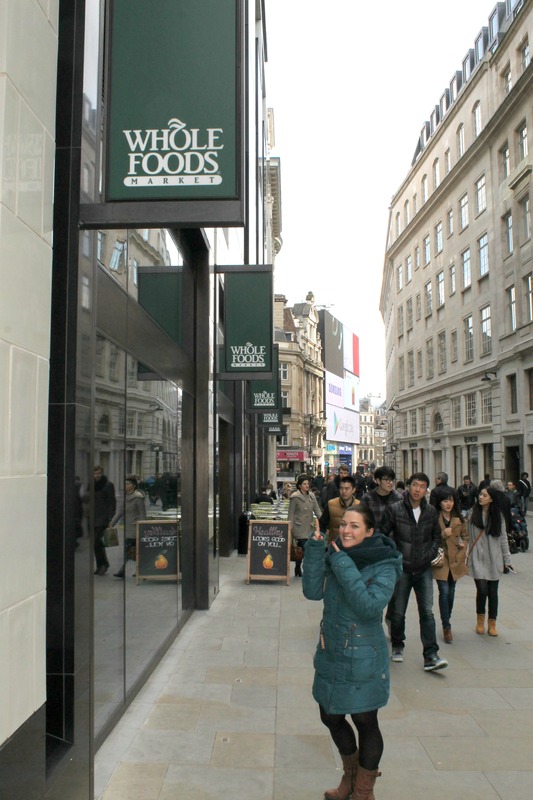 Worst ‘Sweet and Savoury’ combination? I really can’t understand how the combination of pancakes, bacon, fried eggs and sweet syrup works. Can’t imagine something worse! Oh my goodness, where should I start??? 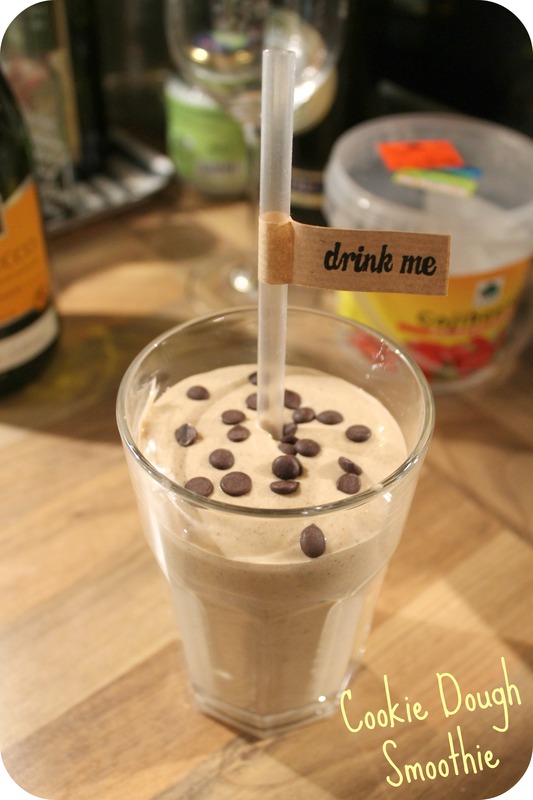 It’s not the first time I linked up Amanda’s Oatmeal Cookie Smoothie but what can I say, I am an addict! 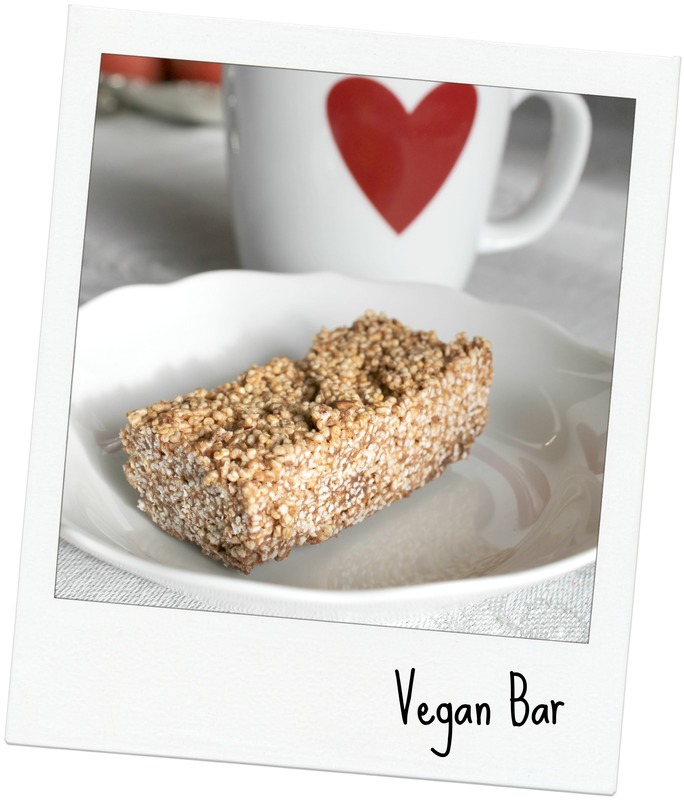 Those Vegan Power Bars have the potential to let you forget that there’s any other food besides them. 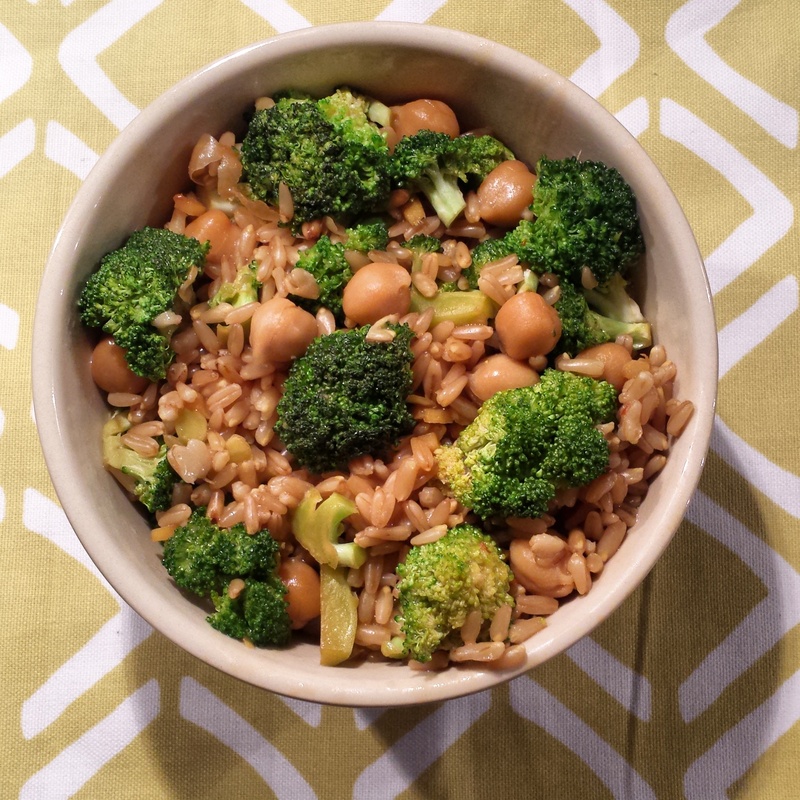 Some of my all time favorites are my Chickpea and Peanut Butter Rice. 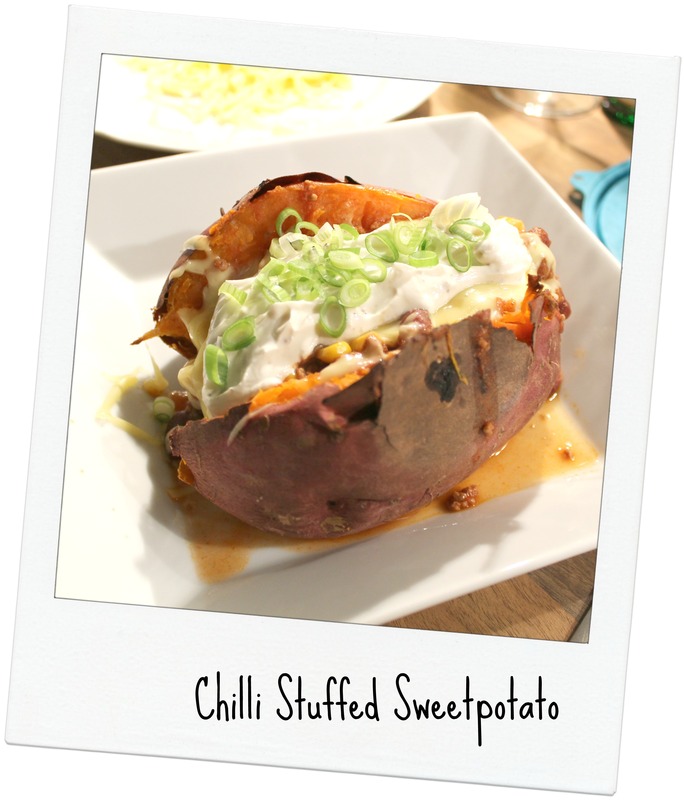 And I love Jenn’s Chili Stuffed Sweet Potato! Okay not strictly savory but all my strictly savory recipes are not mine but my husband’s or I just have none. 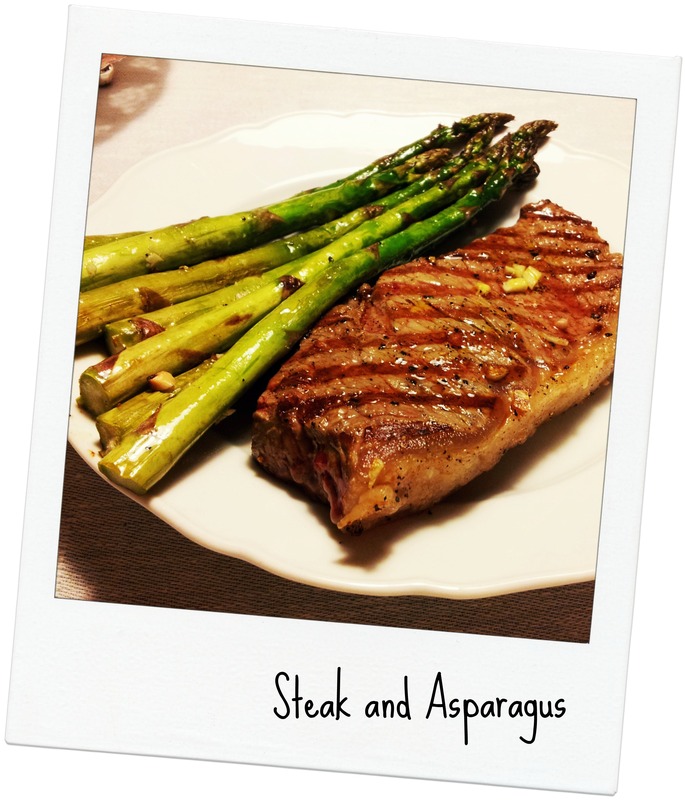 A grilled steak with asparagus isn’t really worth a description, is it? 7. The big question…which one wins. Sweet OR Savoury? When I was a teenager I would without a doubt have said it’s sweet. Now I am more a savory person. I prefer a pizza, burger, or some chicken and asparagus like yesterday anytime over a sweet dish. But I love to end a savor dinner with a little sweet dessert. Hope you have a lovely Sunday! I’ll have breakfast now! I LOVE your savoury tooth- The more you mention chilli and sweet potatoes, the more tempted I am to try it out…although maybe on a butternut pumpkin or something else sweet. I am totally convinced you’ll love it. Butternut pumpkin sounds like a great idea when you don’t like sweet potatos. You have totally inspired me to have a chili sweet potato for lunch today it honestly sounds so perfect 🙂 Loved your cake too! It is so cute! Thank you so much 🙂 Hope your sweetpotato was yummy! Thank you Sarah 🙂 I love those sweetpotatos. Sweet and salty and a little sloppy and just woderful!